I don’t know about you but I am feeling a bit piggish after this past week of gorging and re-gorging on Thanksgiving leftovers. I kind of give myself a free pass for the week. After all, Thanksgiving IS a day about eating and making enough food to continue to eat on it for a few more days, plus some. These are things we may not eat through out the year, at least not that often, that symbolize this time of year. I look forward to it. I embrace it. But I have had my fill, now I need a bit of a belly break, and a break from cooking and planning. 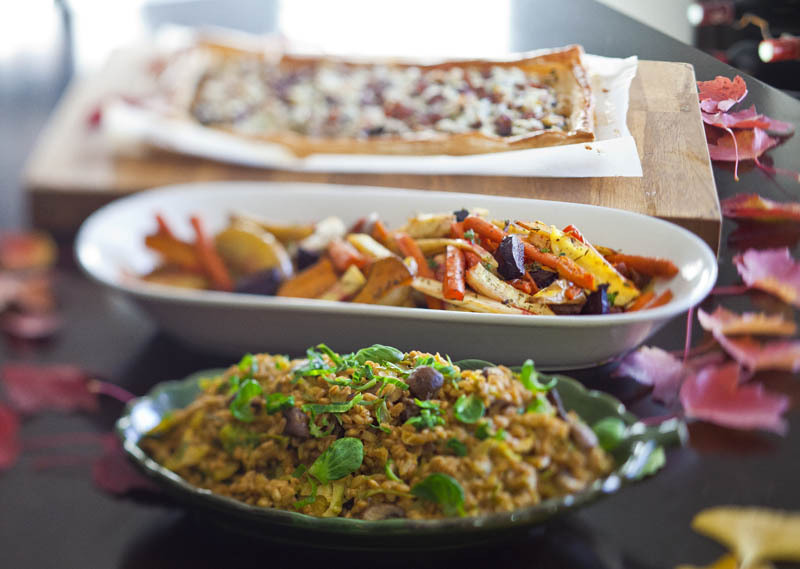 I want to share with you a few very healthful, easy recipes that are comforting, filling, satisfying, and yet really good for you…so you won’t feel bad about having seconds. The first one is a Lentil and Brown Rice Soup. This is super easy, really yummy, and a great thing to make and freeze. 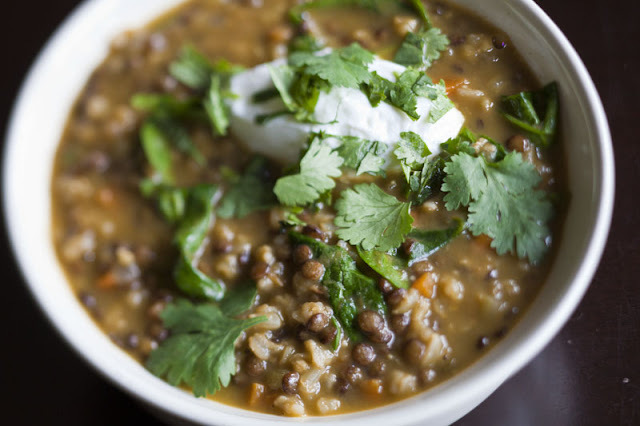 I know, lentils aren’t local to most, unless you live in the North Western United States but they are a great pantry staple to have on hand, along with a nice crusty whole grain bread and – boom- you have a great meal on your hands. 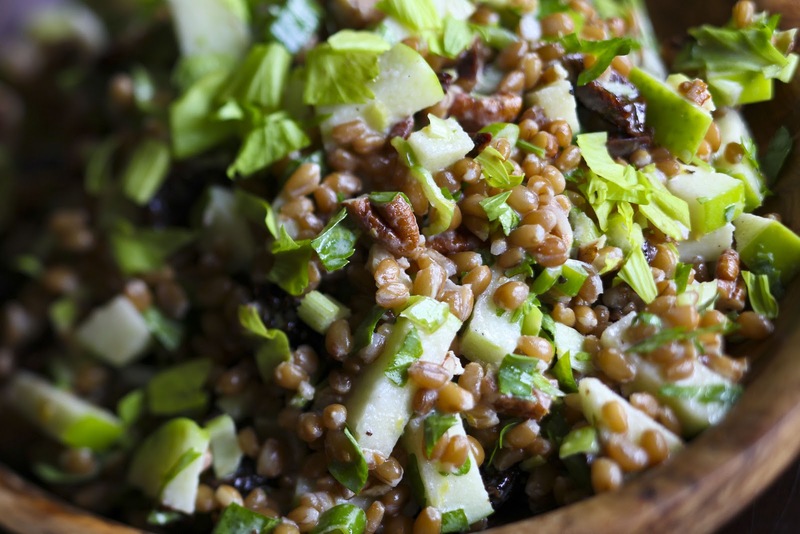 The next recipe is Get your GRAINS Waldorf Salad. 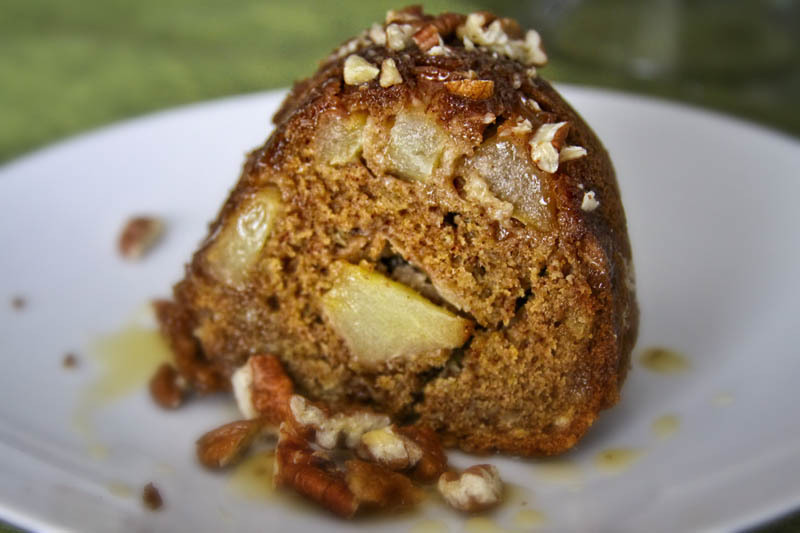 We use wheat berries and a mix of dried fruit and nuts and a little Greek style yogurt. It is a perfect lunch with some salad greens or a great side to accompany a nice piece of grilled meat. 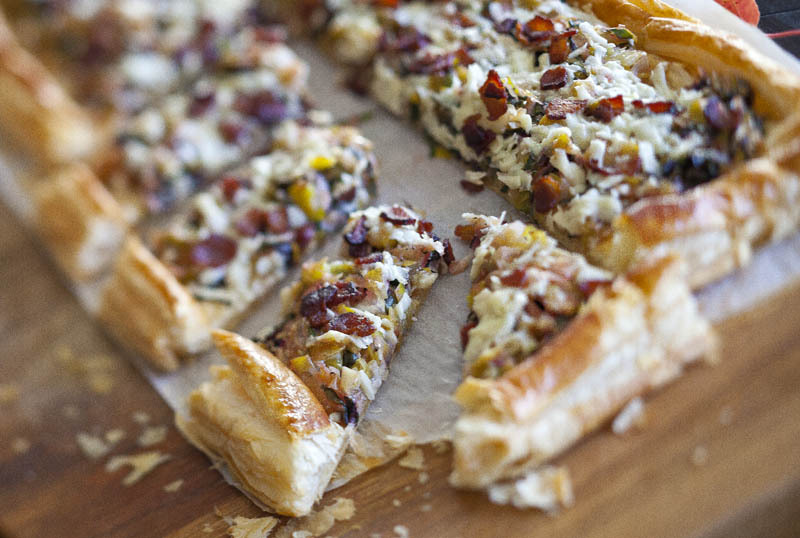 This recipe gets better the second day after the flavors have had a chance to mingle. So take a break, and give your tummy a rest and feel good about eating good! 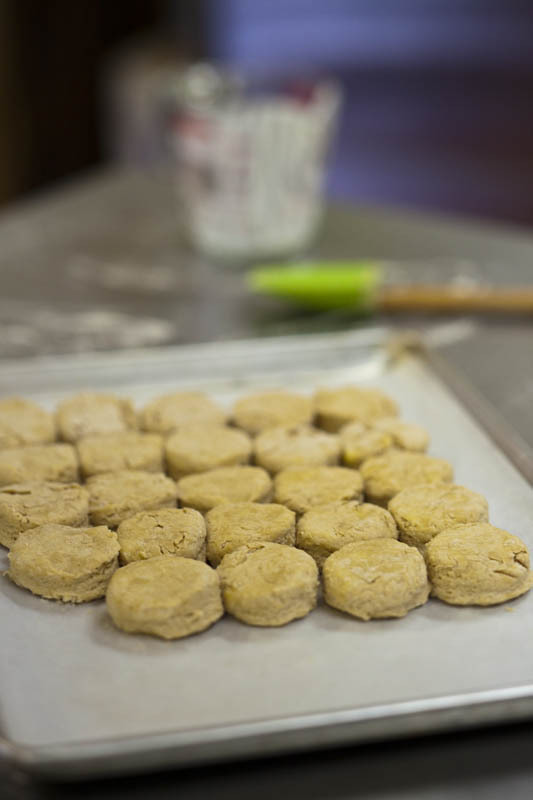 Here is a recipe for Lentil cookies from Alton Brown's Good Eats, a great way to get kids to eat more lentils! 45-50 minutes or until the rice and lentils are tender. During the last few minutes of cooking stir in the spinach, lemon juice, and season with salt and pepper. To serve, top with fresh cilantro and a dollop of yogurt or sour cream. Note: You can add sausage (about ½ pound, turkey or chicken, removed from the casing) to this recipe for a complete meal. Add to the pot after the garlic step and cook until browned, about 4 minutes, then carry on with the rest of the procedure. To Freeze: Allow the soup to cool completely and freeze in small amounts. To reheat, allow to thaw in the fridge then warm over medium heat. 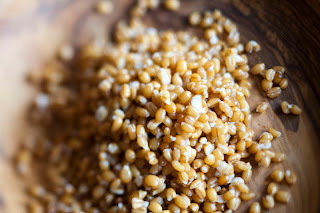 Drain the wheat berries from their soaking water. 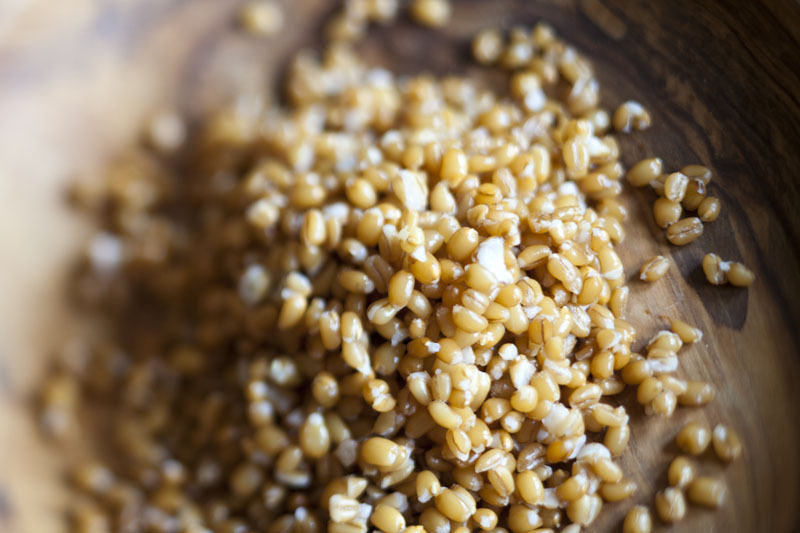 In a medium saucepan bring the 3-½ cups of water to a boil and add the wheat berries. Turn the heat down to maintain a simmer and cook for about 50-60 minutes, or until they are tender and beginning to burst open. The wheat berries will be pleasantly chewy. Drain them from the water and allow to cool. Combine the rest of the ingredients in a large bowl. Add the cooled wheat berries and stir to combine. Taste and adjust seasoning as desired. Serve at room temperature or chilled. Oh, the final hoorah for the daunting meal. Desserts. A sweet way to end a hopefully enjoyable, food and family focused day. A good, happy and polite, way to say: “this is the end and get out so I can clean up…”. We have tried to focus, in all of the courses, on seasonal foods, things that are readily available this time of year so that you can stay in touch with your surroundings and your community. After all, that is what this day should be about. Gathering together, sharing time together, around a table filled with good for you food, surrounded by the people you love, eating and communing, thinking of and expressing what you might be thankful for. Supporting those who work hard to bring us the food we enjoy. Challenging yourself with cooking new things and cooking for a crowd. Knowing that you have done your part in sustaining a healthful food system and sharing it with others, who hopefully will appreciate your message and carry it through, in whatever way, be it small or large, in their own lives and talk about it with their friends. Spreading awareness is our job and food is our vehicle. Please enjoy these recipes and your experience on this day. Peace. We have a few new recipes for you to try and some that we have posted in the past that would be good options for your final course. 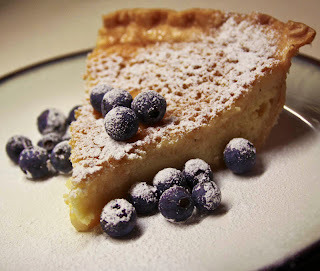 We had posted a blog on crème fraiche a while back with some suggestions on what to do with leftover buttermilk and I promised a Buttermilk Pie. Here it is! You will love this and it can be super easy. You can garnish it however you wish; I would suggest fresh whipped cream or powdered sugar and maybe some pomegranate seeds. We also have a Pumpkin Cheesecake, which is delightful, and I gave instructions on how to cook in many different sizes depending on how you would like to serve. 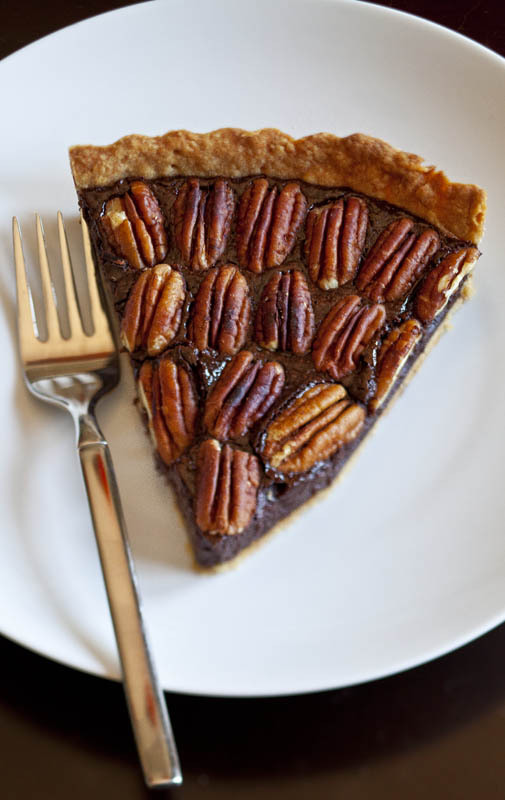 And we also have the Chocolate Bourbon Pecan Tart from our Derby Day post and yummy Farm Apple Cake from our Apple post. 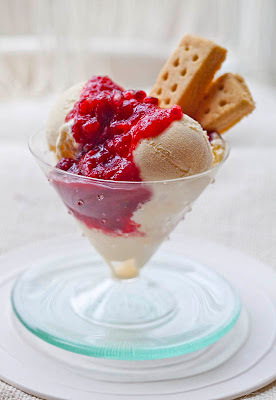 Oh, and don’t forget if you aren’t cranberried out you can serve the Cranberry Relish 3 Ways over some vanilla ice cream! Here are some tips from for a Slow Food Thanksgiving: tips. Thank you for reading and Happy Thanksgiving! 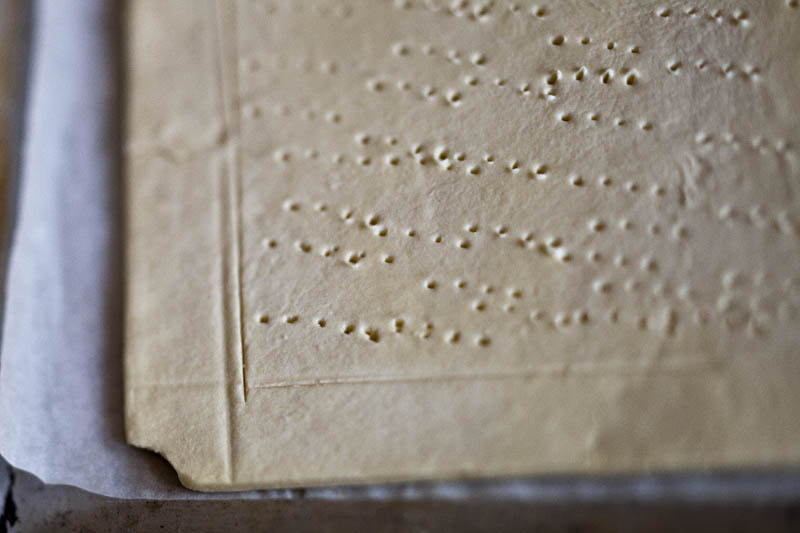 *Note: you can totally use a store bough piecrust here…no harm no foul! 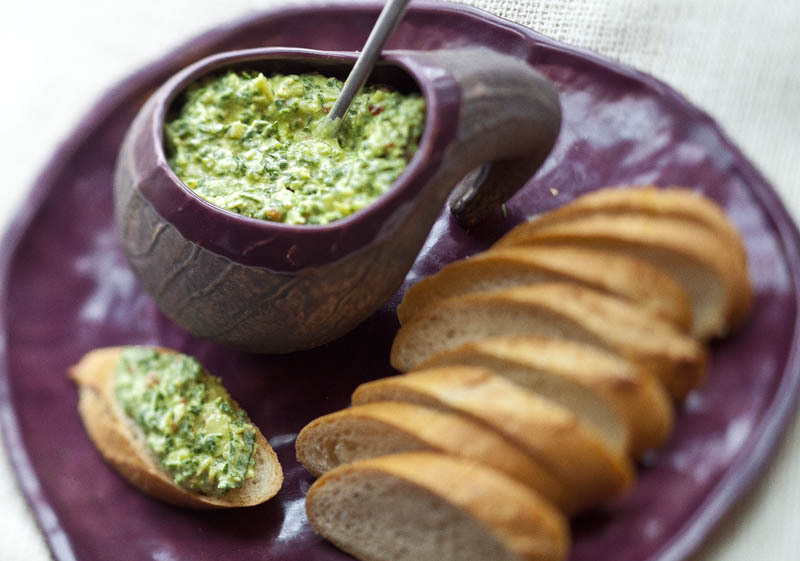 To make the crust: In the bowl of a food processor combine the flour, salt and zest. Add the cubes of butter and pulse to combine, until it looks crumbly. Add the ice water a tablespoon at a time, pulsing to combine, until the dough holds together when pinched in your fingers. Remove from the food processor and form into a disk. Wrap in wax paper and refrigerate for about an hour. Then roll out the dough into an 11 inch circle, place in a 9 inch pie dish. 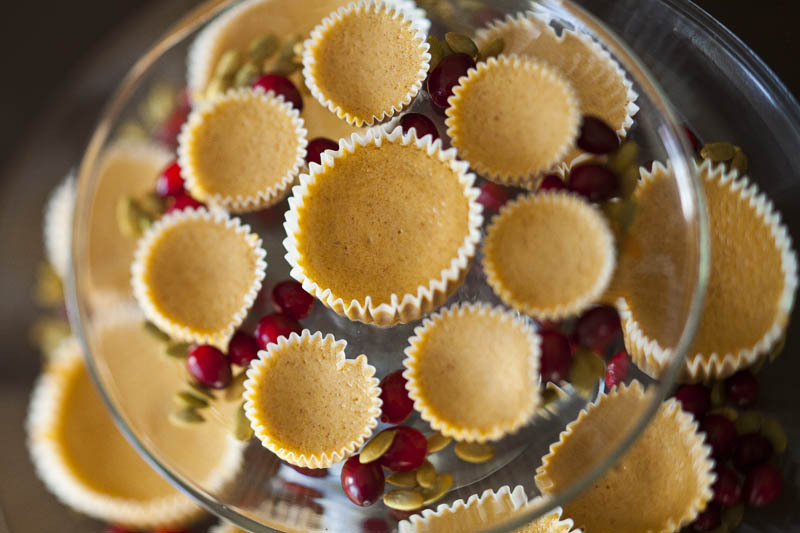 To make the filling: In a large bowl combine all the ingredients using a whisk until smooth. Pour into the pie shell and bake on a lower rack for 25 minutes then reduce the temperature to 325°F and bake another 15 minutes or until the pie looks browned on top but still a little jiggly in the center. Allow to cool completely before slicing. Serve with fresh whipped cream, a sprinkling of powdered sugar or any in season fruit. Preheat your oven (see instructions below). Mix the graham crackers, butter, sugar and salt together until well combined. Press the crust evenly in the bottom of the pan. In the bowl of a stand mixer fitted with the whisk attachment beat the cream cheese, sugar, and flour on medium speed until well combined. Turn the speed down to low and add the eggs and yolk, one at a time, allowing each one to be incorporated before adding the next. Add the pumpkin, cream, vanilla and spices beating just until everything is evenly mixed. For a 9-inch cheesecake: * Note: I use a spring form pan that I line with parchment paper to ensure my cake comes out. This method of cooking does not require a water bath. Bake at 350°F. for 20 minutes then lower the temperature to 250°F and bake for about 1 hour or until the center of the cake is a little jiggly but no longer looks wet. Turn the oven off and allow the cake to stay in the oven for another 30-45 minutes until it seems mostly set. 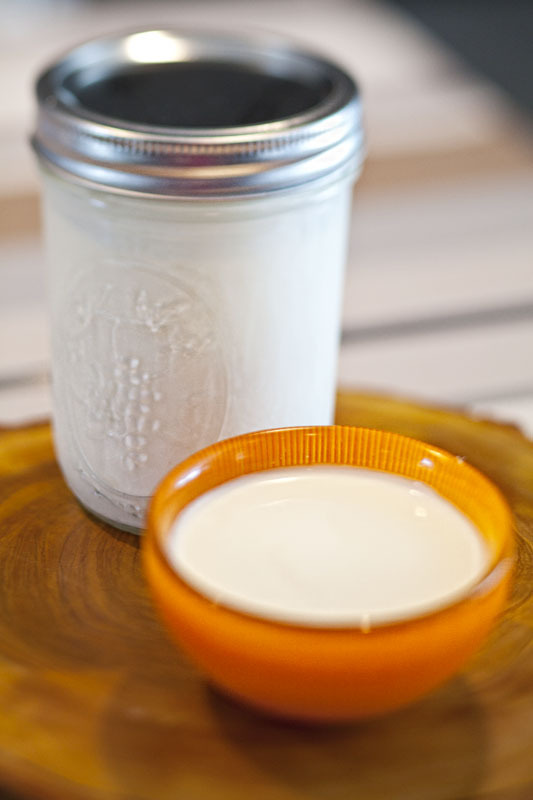 Allow to cool at room temperature then refrigerate overnight before serving. To cut, dip your knife in hot water to make the slices and wipe off blade in between each slice. Bake at 300°F for 20-22 minutes then turn the oven off and allow to remain in the oven with the door ajar for about 10 minutes more. Cool at room temperature then refrigerate over night before serving. Bake at 300°F for 15 minutes then turn the oven off and allow to remain in the oven with the door ajar for about 10 minutes more. Cool at room temperature then refrigerate over night before serving. 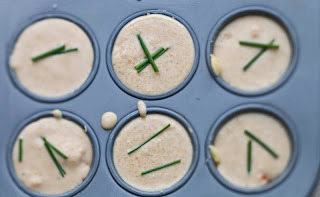 For “Mini” muffin tin cakes: *Note: I use mini muffin tins lined with cupcake liners. These are perfect for an hors d’oeuvres party! Bake at 300°F for 10 minutes then turn the oven off and allow to remain in the oven with the door ajar for about 5 minutes more. Cool at room temperature then refrigerate over night before serving. Combine the flour, sugar and salt in the bowl of a food processor. Pulse to combine. Add the butter chunks and pulse about 15 times or until the mixture looks like coarse crumbs. With the food processor running add just enough ice water to pull the dough together. The best way to test this is to squeeze a small amount between your fingers and if it sticks together it is good. It will still seem dry. 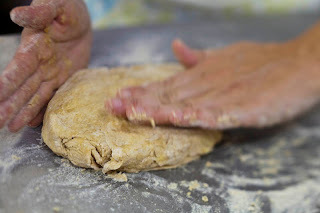 Lay out a piece of plastic wrap or wax paper and turn the dough out onto it. Form into a disk shape, wrap and refrigerate for at least 30 minutes. Preheat oven to 400 degrees. Roll out pie crust and press into a 9 inch tart pan cutting away any excess dough. Dock bottom and sides of the dough with a fork and bake until it just starts to turn golden, about 15 minutes. Remove from oven and allow to cool. Turn oven down to 375. In a medium sauce pan heat heavy cream to a bare simmer. Remove from the heat and add the chocolate. 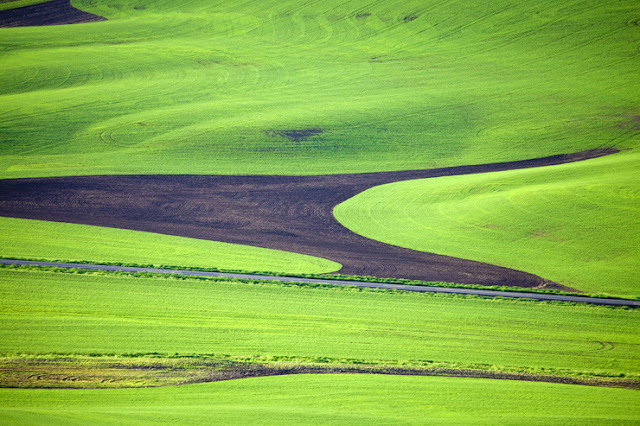 Allow to sit for a few minutes. Stir until all of the chocolate has melted. Allow to cool to room temperature. Once it has cooled, thoroughly whisk in the egg. 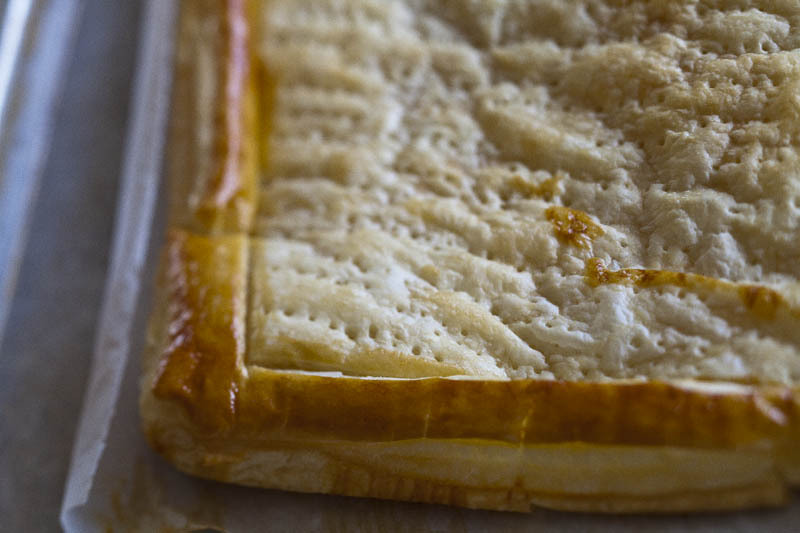 Pour into cooled tart shell. 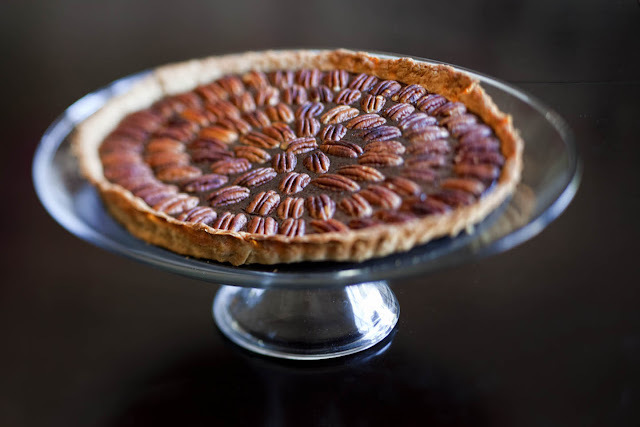 Starting at the outside edge place the toasted pecans in concentric circles onto of the chocolate filling (if you don't have the patience for this, roughly chop the pecans and sprinkle evenly over the top). Bake at 375 for 12-15 minutes. The center will be slightly jiggly. Allow to cool before cutting. Serve warm or at room temperature. To toast pecans: place nuts in a dry saute pan and toast over medium heat until they start to brown and become fragrant, tossing frequently. Do not, I repeat do not walk away from them they will burn! Heat an oven to 350°F. Butter and flour a bundt pan. Cream together the butter and sugar in a stand mixer fitted with the paddle attachment. In a separate bowl, whisk together the eggs, buttermilk, maple syrup, and vanilla. With the mixer on low slowly add the wet mixture to the creamed butter and sugar. Stop to scrape down the bowl. Combine all of the dry ingredients (through nutmeg) together in yet another bowl and add in batches to the wet mixture. Scrape down the bowl then fold in the apples and nuts if using. Evenly spread into the prepared bundt pan and bake for about an hour or until a tooth pick inserted comes out clean. Remove from the oven and allow to cool in the pan for at least 15 minutes, then remove to a rack and allow to cool more while you make the glaze. Combine the butter, syrup, and cream in a medium bowl. 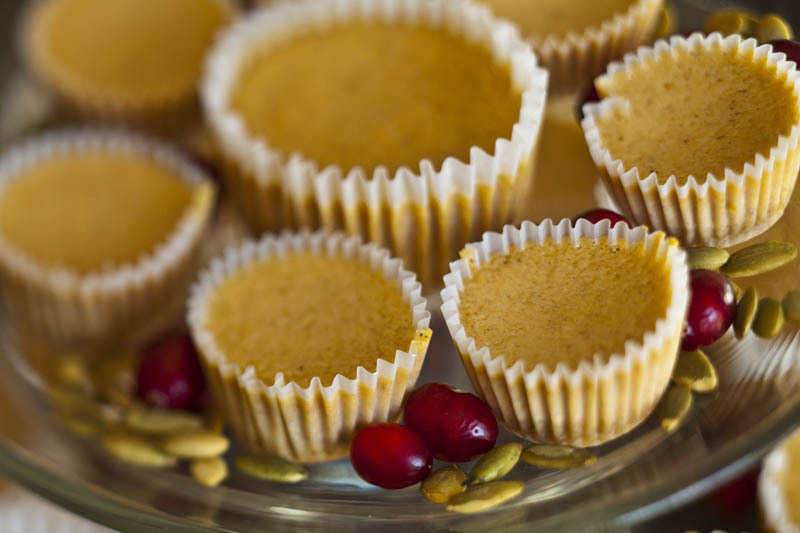 Using a fine sieve, sift the powdered sugar into the bowl and whisk to combine until smooth. Stir in the pecans if using. Allow to cool before you glaze the cake with it. In a medium saucepan combine the cranberries, orange juice and zest, honey, ginger, and salt. Bring to a boil over medium high heat. Reduce the heat to maintain a gentle simmer and cook for about 15 minutes. 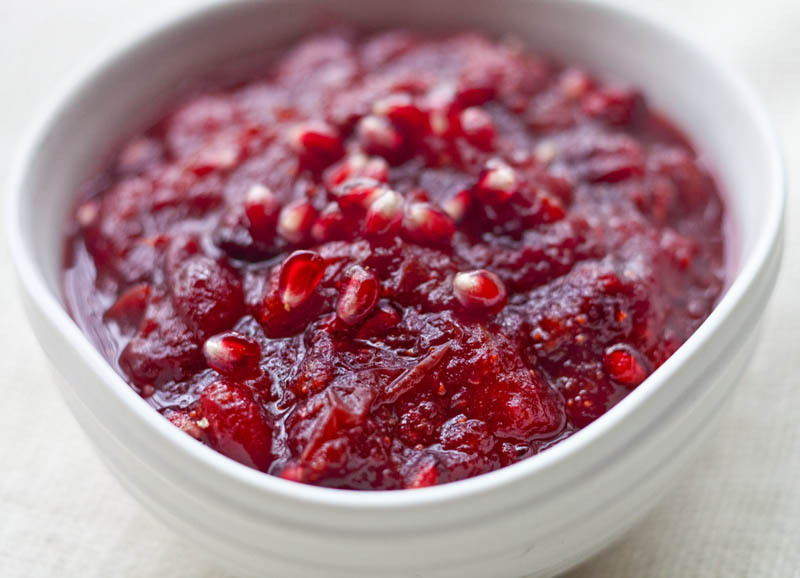 Remove from the heat and stir in the pomegranate seeds. Wine Paring: For the savory versions go for Pinot Noir, for that sweet vanilla ice cream try a Pedro Ximenes Sherry from Spain- even drizzle a little of it on top for an adult version of your dessert. Here we are, phase II…THE SIDES… We have stuck with some traditional ingredients but have tried to branch out a bit to try some different things that will still say “fall” and “Thanksgiving”. Let’s begin. 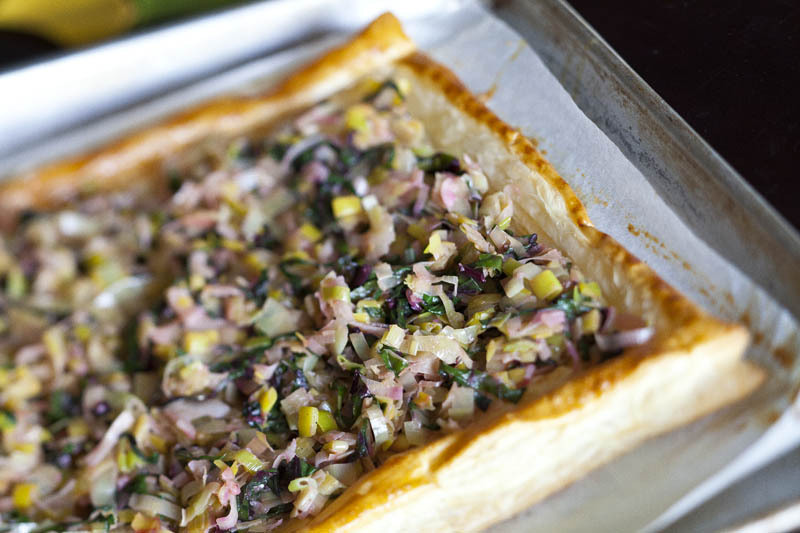 We have a delicious Leek and Beet Green Tart, that can utilize the beet greens left over from the Beet Slaw we made for starters. If you don’t want to use bacon, omit it and use some olive oil or butter to replace the fat and maybe a pinch of smoked paprika to add some smokiness. Any good melting cheese will do here, we used Gruyere but you could even go with a blue cheese, or Fontina… they both pair well with leeks and greens. 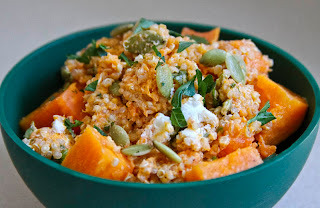 We also have a Sweet Potato Quinoa Salad. 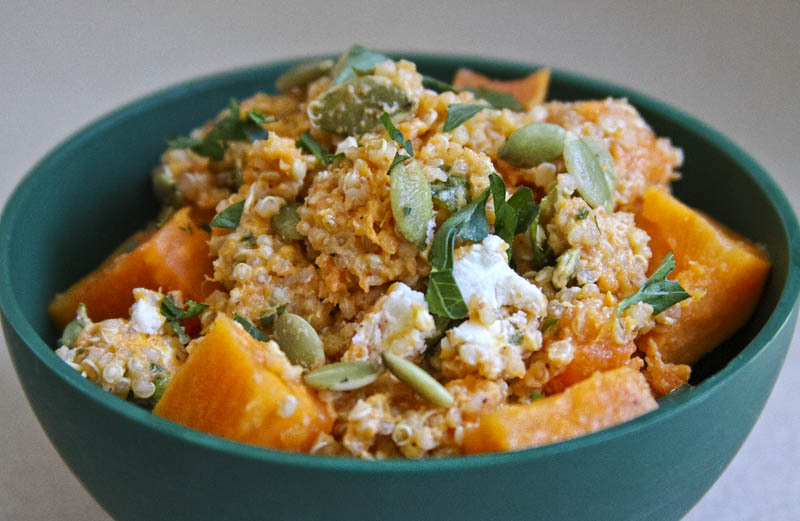 Inspired by something my friend Terry would eat…sweet potatoes, goat cheese, and lime juice…yum. I added the quinoa and cilantro and chipotle and turned it into a salad but really you could go with original 3 ingredients for a healthy and tasty side. We also did some Roasted Roots; we are calling them fries so maybe the kids will eat them too (I know mine will only eat sweet potatoes in the form of “fries”). You can use any root vegetables you wish, if you don’t like parsnips, substitute more of one of the others…you could even use a hard winter squash in place of something if you wish, they cook at about the same rate. Serve with our Summer Bounty Ketchup recipe here, as a fun dip for the kids or just as is for the adults. 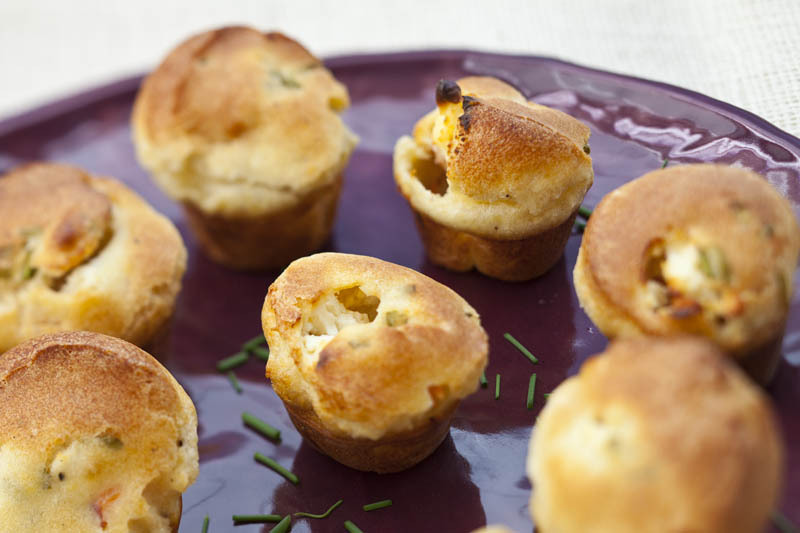 These are great served warm or at room temperature. Next we have a risotto of sorts. 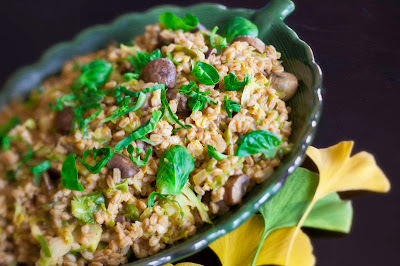 It is Farro Risotto with Brussels Sprouts and Mushrooms. 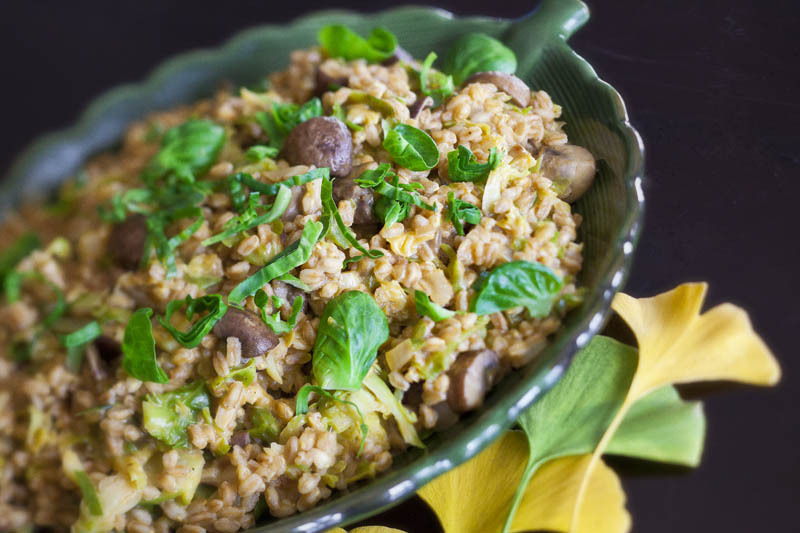 I love farro; it has just recently become more widely available. It is sweet and nutty and a wonderful whole grain to get into your repertoire, very versatile and so good for you. Cranberry Relish recipe here and for some homemade bread, our Biscuits recipe here. 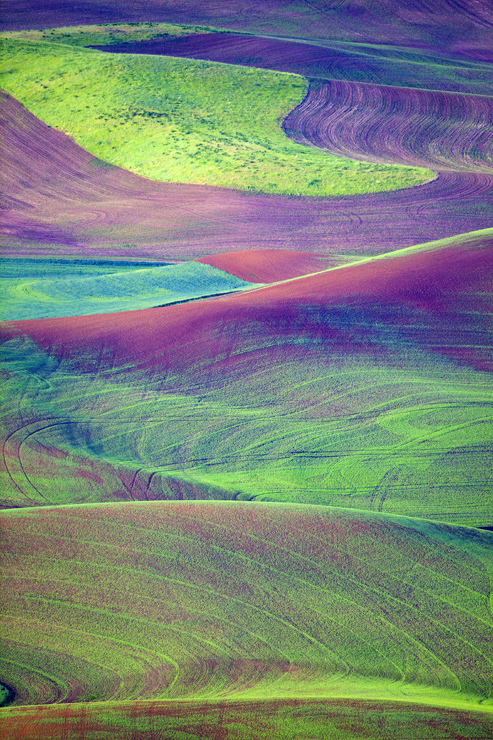 We hope that you enjoy and are inspired to try something new. Next up…DESSERTS!!! Preheat your oven to 375°. Heat a large straight-sided skillet over medium heat. Add the bacon and cook until crispy and the fat has rendered out, about 5-7 minutes. Remove the crisped bacon leaving the fat in the pan, if necessary add the tablespoon of butter (this will depend on how fatty your bacon is and may not be necessary). Add the leeks and a good pinch of salt and cook until tender about 10-12 minutes. 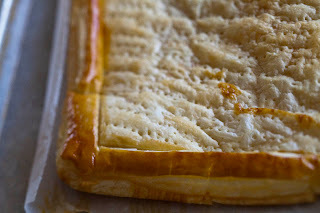 Meanwhile, on a floured surface, roll out the puff pastry sheet to about 12 x 14 inch rectangle. Move to a piece of parchment onto a sheet pan. With a pairing knife lightly score a border about 3/4 inch in from the out side then dock the middle all over with a fork. Brush the outside border with the egg wash and bake for 18-20 minutes or until puffy and golden around the border. When the puff pastry is done, remove from the oven and evenly spread the leek and beet green filling evenly within the border of the puff pastry shell. Cover with the cheese and sprinkle on the reserved bacon bits. Return to the oven for about 5-8 minutes until cheese is melted. You can broil to get the cheese browned but don’t walk away. Remove and allow to cool for a few minutes before cutting and serving. This is good served warm or at room temperature. *Chiffonade is a technique of thinly slicing into shreds. For the beet greens I stack up the leaves then roll them like a cigar and slice starting at the tips of the laves into very thin shreds. Combine quinoa, 2 cups of water and a pinch of salt in a saucepan. Bring to a boil then reduce the heat to a simmer and cook until tender, about 12-15 minutes. Drain and rinse under cool water. Cook the sweet potatoes in a covered glass dish in the microwave with a little water until tender but not falling apart, stirring occasionally, about 8-10 minutes. Allow to cool. Combine all of the ingredients except the pepitas in a s large bowl and stir until combined. Add a little olive oil to loosen up the salad. 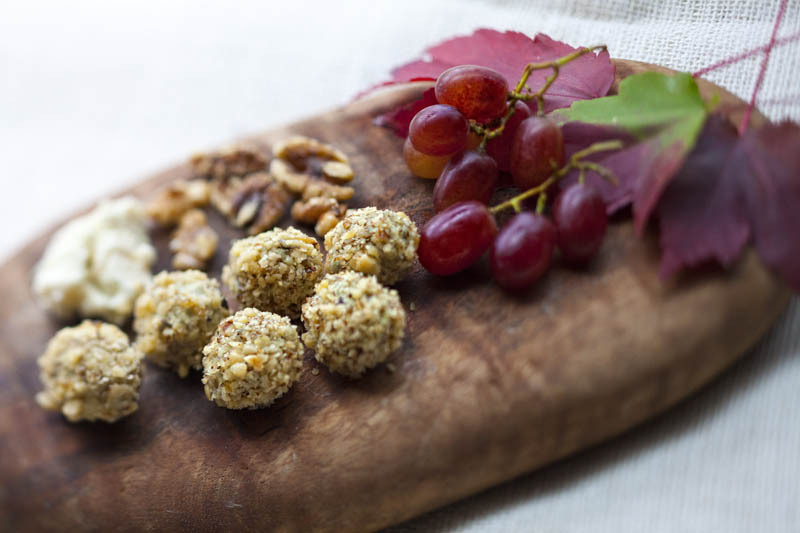 Serve garnished with the toasted pepitas. Preheat your oven to 400°. 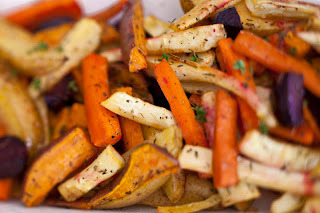 Cut all the veggies in 1/2 inch wedges or “fries”. In a large bowl toss the veggies with 2 tablespoons olive oil, salt and pepper. Divide the remaining tablespoon of olive oil between 2 sheet pans and spread around with your fingers. 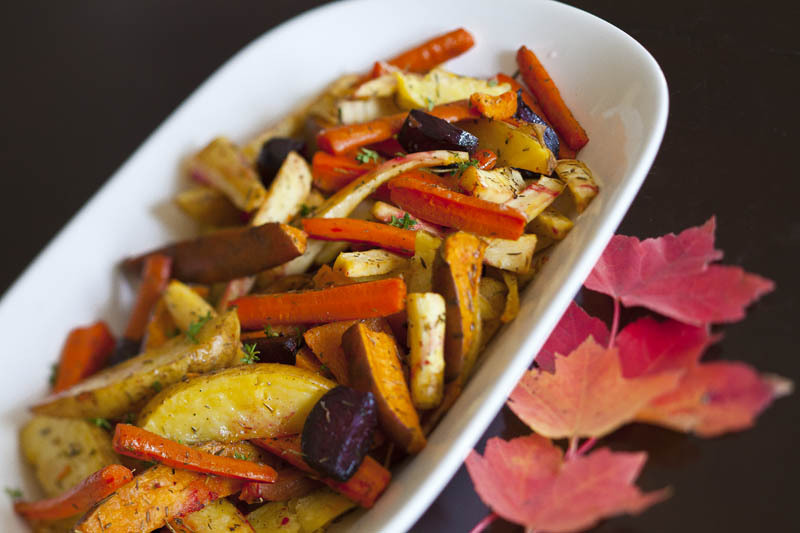 Spread the veggies out in even layers between the two pans and sprinkle each pan with 1 teaspoon of the Herbes de Provence. Roast for about 30-35 minutes, tossing occasionally, or until golden and tender. Serve with Summer Bounty Ketchup recipe here. Combine the stock and water in a saucepan and keep warm over low heat. Using the slicing attachment to your food processor or a mandolin (or a very sharp knife), very thinly slice the Brussels sprouts. You should end up with about 5 cups of shredded sprouts. Heat 2 tablespoons of the olive oil over medium heat. Add the shallots and cook until tender, about 3 minutes, then the garlic and cook 1 minute more. Add the mushrooms and a good pinch of salt and cook until those begin to soften and release some of their liquid, about 4 minutes. Add the Brussels sprouts and cook just until wilted about 3-4 minutes. Jack up the heat and cook until they begin to brown a bit on the edges. Remove from the heat and start the risotto. Heat a large Dutch oven over medium heat. Add the remaining tablespoon of oil and the tablespoon of butter. Once the butter has melted add the diced onion and cook until tender about 5-7 minutes. Add the wine and cook for 2-3 minutes more until most of the liquid is cooked off. Add the farro and cook to toast for 3-4 minutes or until you can start to smell it. At this point we are going to start adding the stock, just enough to cover the farro, cover and cook, stirring occasionally until the liquid is absorbed. You will do this in 3 intervals. Once all the stock/water has been added cook until the farro is tender but the “risotto” is still fluid and juicy, this should take about 20-25 minutes total. Add the Parmesan, nutmeg. And thyme leaves and season with salt and pepper. Wrap the outer reserved Brussels sprout leaves in a damp paper towel and put in the microwave for a few seconds, to slightly steam, then cut them into thin strips (chiffonade) and set aside. Gently stir in the cooked Brussels sprouts and mushroom mixture. Taste and season with more salt and pepper if necessary. Serve immediately garnished with the chiffonade of outer BS leaves. Preheat oven to 375°.In the bowl of a food processor pulse together the flour, baking powder, baking soda, salt and sugar. Add the butter and pulse until crumbs are formed. Transfer to a large bowl and stir in the buttermilk just until combined. Turn out onto a floured surface and pat the dough into about ¾-1 inch thickness. 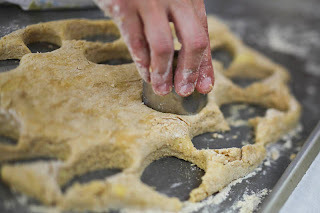 Using a 2-3 inch cutter cut the biscuits out as close as you can to each other to minimize scraps. Gather up scraps and pat together and cut again. Place the biscuits on a sheet pan so that they are touching each other. Bake for about 20 minutes or until lightly golden brown on top. Allow to cool slightly then serve warm…with fresh raspberries and crème fraiche maybe??? Thanksgiving is upon us. The single most food focused day of the year. It can be stressful and overwhelming. We have decided to do a series focusing on starters, sides and desserts. No turkey! I feel that there is plenty of info out there in regards to this and frankly, my favorite part of the meal is not the turkey, it is everything else! We are also going to give you wine pairings for everything compliments of Maureen Petrosky read more here. We are starting of course with the starters, ha, and firstly with Blue Cheese Grapes from Maureen’s book. These are delightful little bites and couldn’t be simpler to make. 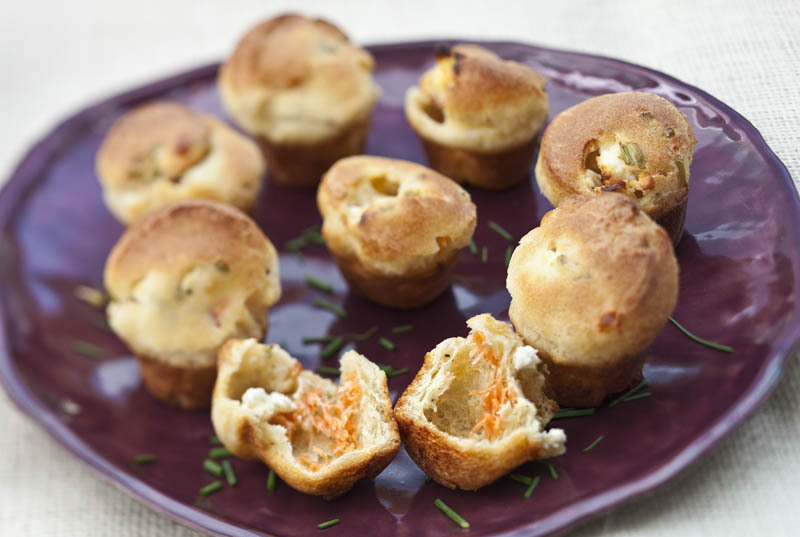 We then have Smoked Salmon Popovers, because popovers are yummy and small bite sized ones like these are perfect for entertaining. I did try and make these with whole wheat pastry flour (because I like to add nutrition wherever I can) and they just didn’t “popover”. 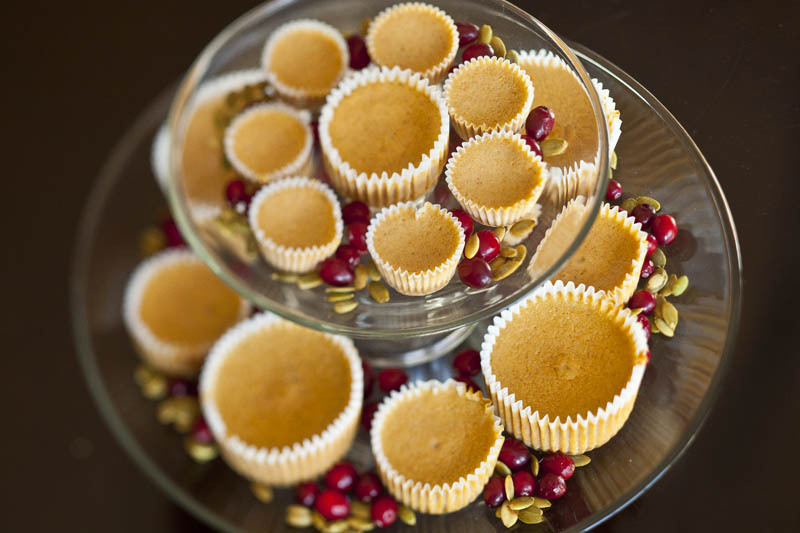 They turned out like little muffins, still delicious if you would like to try! 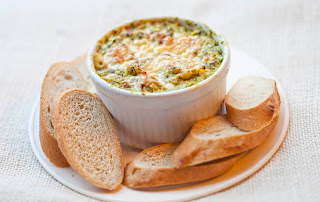 Then we have the Spinach Artichoke Dip, because, well you need a dip at a party. I tried to make this a little healthier by using Greek yogurt and Neufchatel cheese, which is lower in fat than cream cheese and very little mayo. 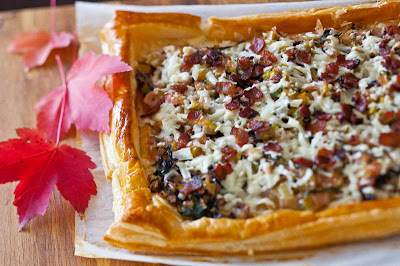 This recipe is simple and can be served chilled, or you can bake it off with a little extra cheese and serve it warm. 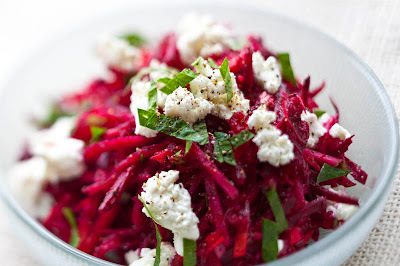 Then we have a raw Beet, Apple, and Carrot slaw that highlights some in season fall vegetables and adds come crisp refreshing texture to the menu. Then we have Cranberry Relish, which can be used in any of the 3 categories, starters, sides, or desserts. For the starters we are serving it over a wheel of Brie with crackers. MMMMM. If these don’t excite you try our Spiced Pumpkin Soup recipe here or our Eggplant Crostini recipe here from previous posts. 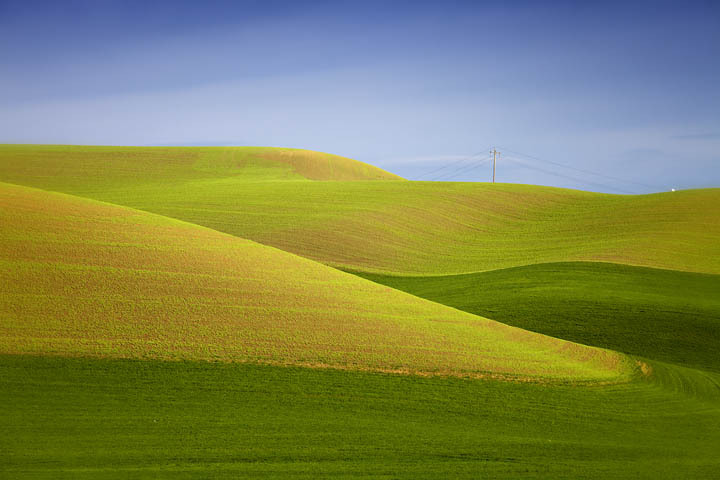 We hope that you are inspired to tackle Thanksgiving with confidence…enjoy! Press a little of the blue cheese around each grape to coat. 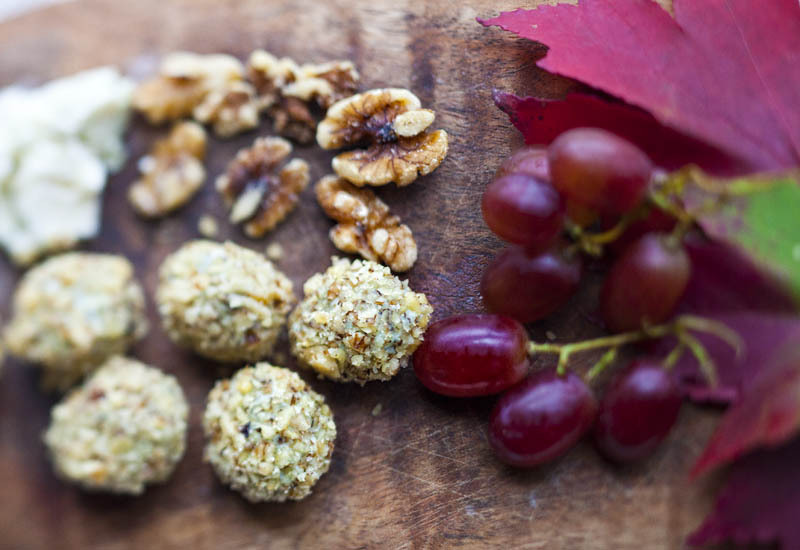 Roll the cheese covered grapes in the walnuts and enjoy. Wine Paring: These little bites rock with a Cabernet or a big Merlot, but red- definitely go for a nice juicy California red with these. Preheat your oven to 425°F. 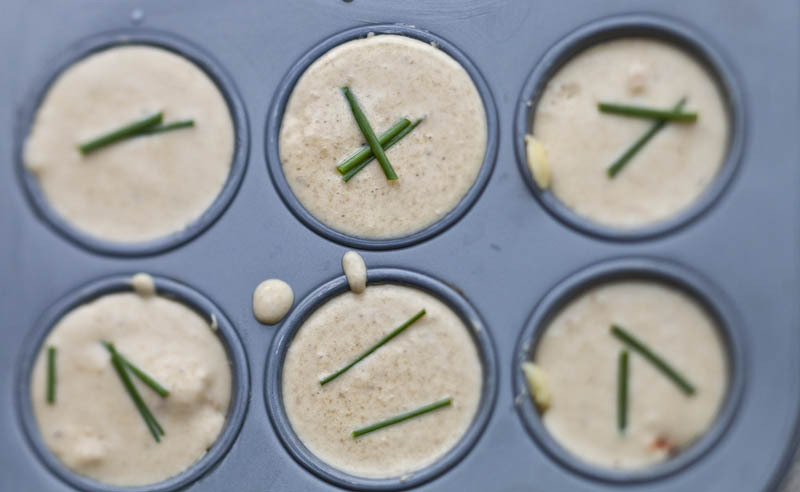 Liberally grease the muffin tin with the butter (I mean it, if you don’t get the cups completely buttered these puppies will give you a hard time!) In a medium mixing bowl combine the melted butter, flour, salt, pepper, eggs and milk, whisking until thoroughly combined. Transfer to a liquid measuring cup with a pour spout. Fill each muffin cup about 1/2 full. 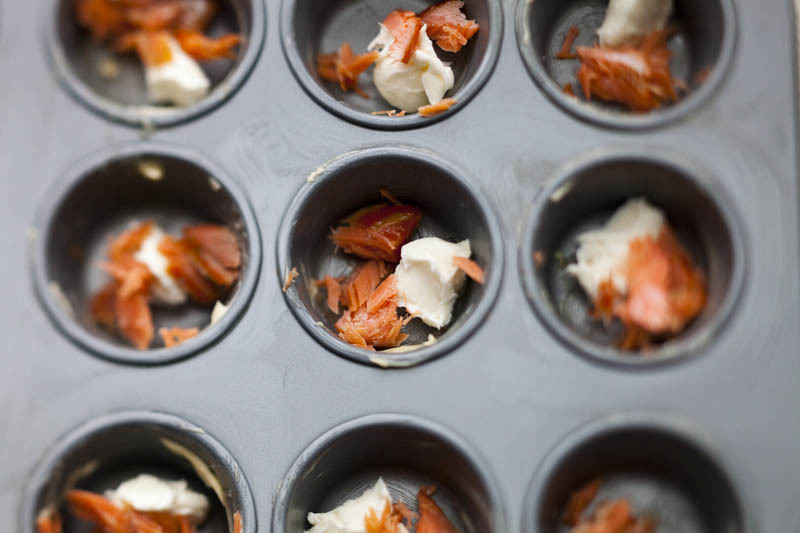 Place a pinch of salmon, and a pinch of chives in each cup. Using to small spoons place about 1/4-ish teaspoon of cheese into each cup (I scooped with 1 spoon then scraped into the cup with the other). Top each cup with a little more batter. Bake for 20-25 minutes until puffed and golden. Once you remove them from the oven, gently pierce each one with a pairing knife to release the steam. Serve warm or at room temperature. Wine Paring: Are you kidding these sound awesome all by themselves but since drinking makes all eating more fun try a light bodied red here- a Pinot Noir from Burgundy or a light and fruity Beaujolais will go great. In the bowl of a food processor combine the spinach, artichoke, jalapeno, Neufchatel, mayo, yogurt, 1/2 cup Parmesan, salt and red pepper flakes. Pulse until well combined. Serve as is with sliced baguette or Place in a casserole dish, top with extra parmesan and Asiago and bake at 400 for 15 minutes then broil until golden and bubbly on top. Wine Paring: Artichokes are one of the toughest things to pair with. They cause all of these weird tastes when combined with wine. But in this case the creamy base for the dip is what you want to match- so again that red you paired to go with the blue cheese grapes should be lovely with this dish as well. Cabernet or Merlot that is fruit forward like those from Cali. Cut the apple using the julienne (matchstick) attachment of your v-slicer. Toss with the lemon juice. Continue with the beets and carrots in the same fashion, tossing all together. Combine the lemon zest, shallot, ginger, oil, vinegar, honey, salt, and pepper in a lidded jar. Shake to emulsify. Pour over vegetables and toss to combine. 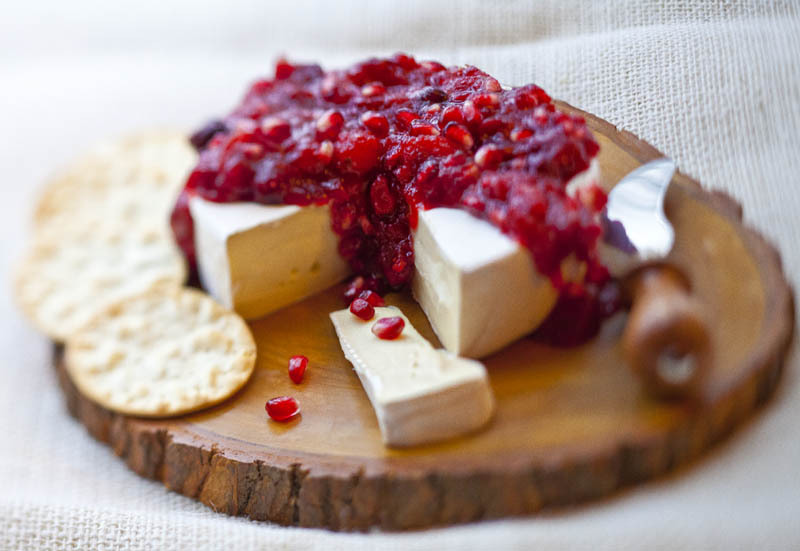 At this point you can add the goat cheese if you are serving family style and garnish with the parsley or top each serving with a little goat cheese and sprinkle with the parsley. 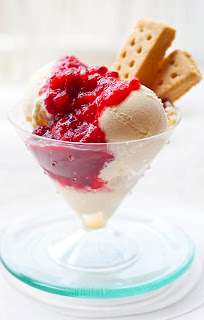 Wine Paring: For the savory versions go for Pinot Noir again, for that sweet vanilla ice cream try a Pedro Ximenes Sherry from Spain- even drizzle a little of it on top for an adult version of your dessert.